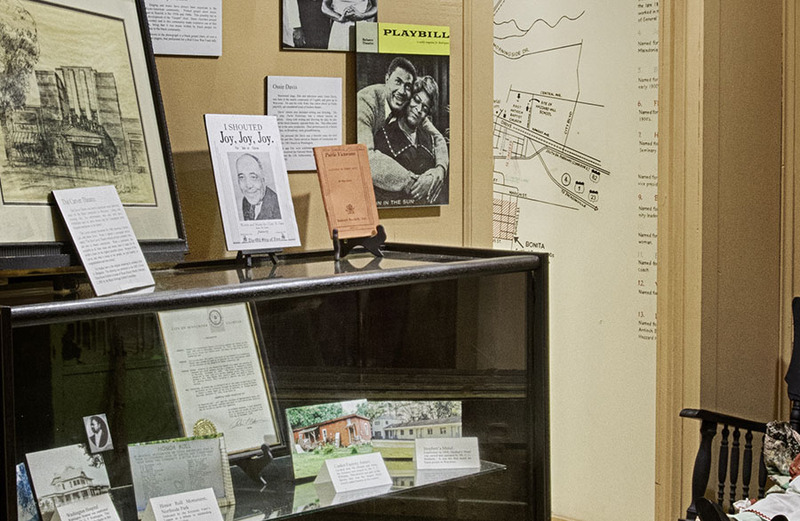 Our “From These Roots” exhibit documents the rich history of contributions of African-Americans to the region. Black pioneers such as Dr. G.P. Washington, who was the first black doctor in Waycross, opened the area’s first black hospital in 1890. Dr. O.C. Wynn established the lowest infant mortality rates in the country in the 1930s. 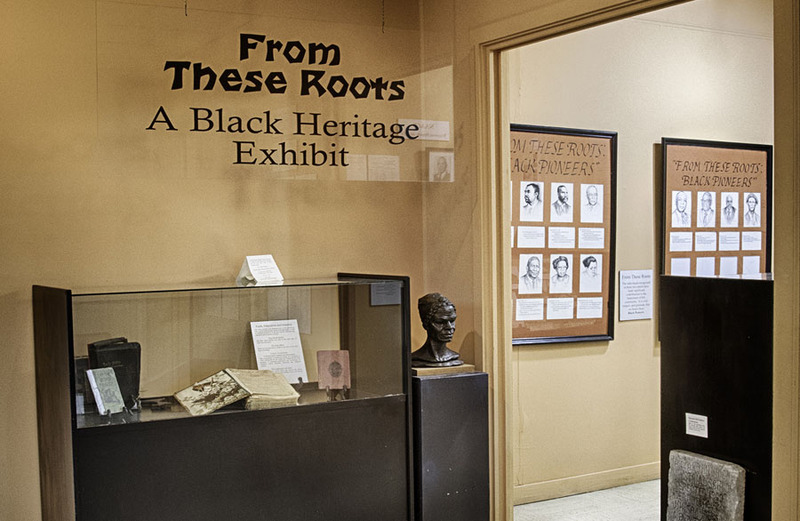 These are just some of the great African-Americans who are honored in this exhibit.